We've been wanting to refresh our bedroom for the longest time and I'm excited to finally make it happen this summer. In the mood for some change and making our room feel more "us". Plus it gives me a chance to experiment! I wanted to share the space and plan with you'll as it comes to life. Here's what I know I want for our bedroom. I want it to feel really SERENE. A place for us to relax, retreat and de-stress in. Muffadal & I are both drawn to blues, and it's a super calming color so I want to bring blue hues into the space. Design-wise, there's one thing and one thing alone I've been ABSOLUTELY SURE about from the start - a pair of gorgeous framed wallpaper panels running up the sides of the bed. I've been perusing Pinterest and other sites for inspiration for months, and I'm SO in love with the wallpaper I finally decided to go with! Thibaut's Giselle in blue & white. I fell for it the second I lay eyes on it. And it actually became the jumping off point for the rest of the scheme. White walls - While I really want to paint the walls, it doesn't make much sense to do that right now, because we'd have to repaint it to it's original color before we move out. 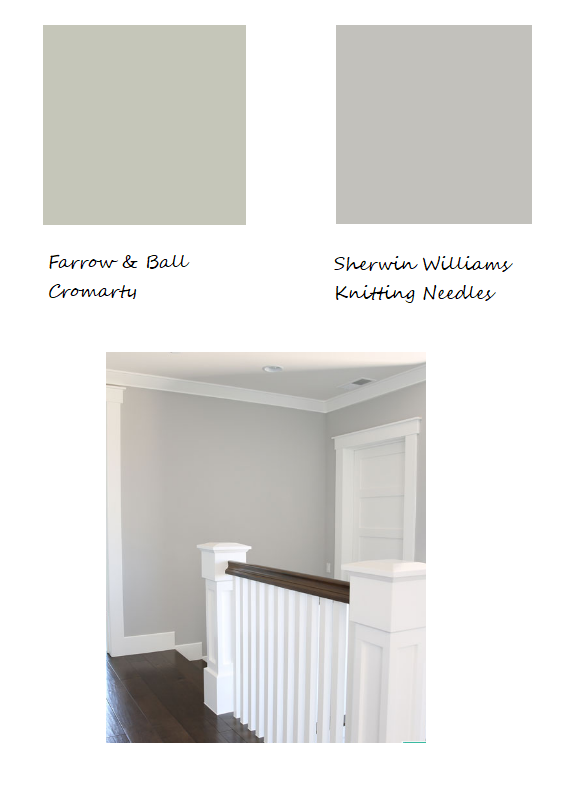 But if I could, I would've gone with a muted grey like Farrow & Ball's Cromarty or Sherwin Williams Knitting Needles. Budget - We're decorating on a budget. This isn't our permanent home, so we didn't want to spend a ton of $$$ on it right now. There are 1-2 larger investment pieces I'm really keen on but we're going to hold off on them until we're in a more permanent space. Better to wait then spend in the short term on something you don't completely love! At the same time, I still wanted to decorate our current room with things that I love & that we could carry over to a future home. end tables - I am obsessed with these Bungalow 5 Jacqui end tables, love their gracefulness and the turned legs (but oh, that price!). Will have to hunt for something similar! rug - most likely a bleached jute - because we have a darker wall-to-wall carpet already. curtains - Ikea's Merete for the win - a heavy fabric that looks more expensive than it is & holds up well. Also, a great length (98") if you have high ceilings like we do. I'm so excited to see it come to life!! !